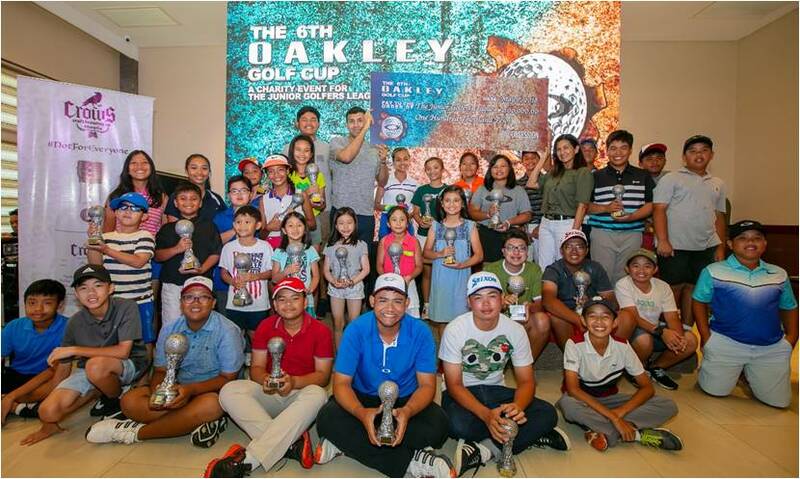 donation from Oakley Philippines at the Oakley 6th Golf Cup in Pampanga. 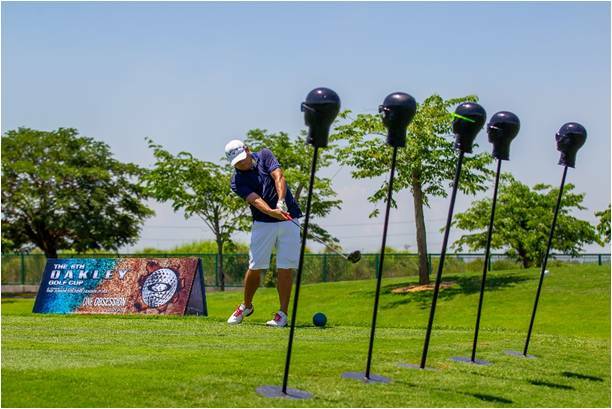 Professional and junior golfers swing their golf clubs with game face on despite the intensive heat during the 6 th Oakley Golf Cup at Pradera Verde Golf Club in Pampanga. 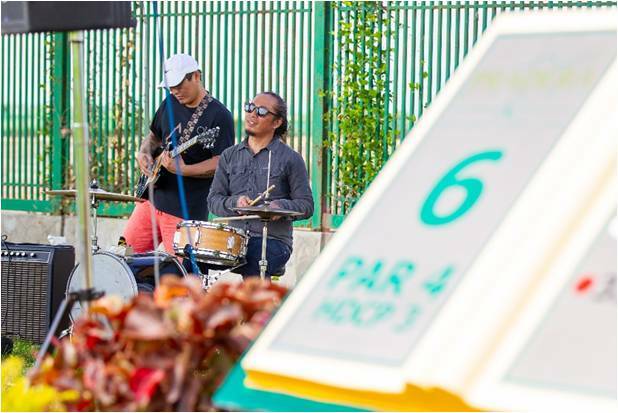 Live rock band and other distractions were put in some of the holes for added challenge and disturbance to the golfers at the 6 th Oakley Golf Cup. Ensuring an optimized gaming experience, Oakley highlights their PRIZM™ Lens Technology that features various lenses made for specific tasks- the Golf lens improves contrast for better separation of color and gives you more depth cues to gauge distance and grass conditions to predict ball speed. 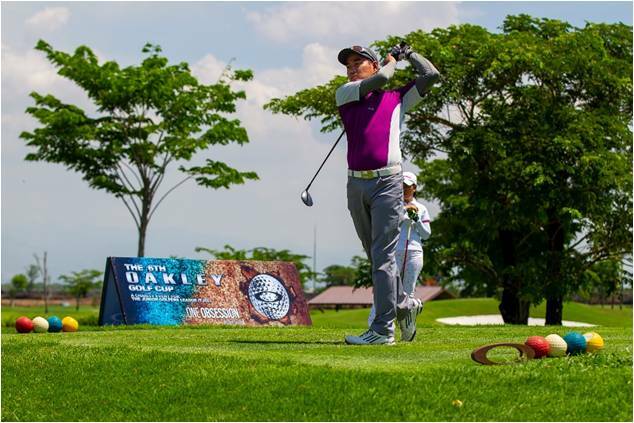 And for added comfort while hitting the golf course, Oakley releases new golf apparel to complete your golf game essentials.